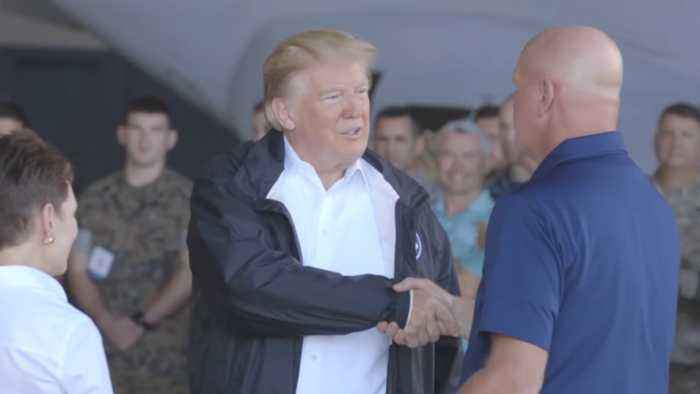 President Trump headed to the Carolina's to see the devastation that occurred from hurricane Florence firsthand and to meet with the victims of this tragic storm. 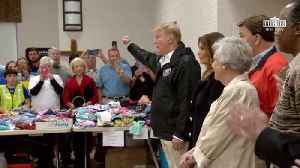 President Trump and First Lady Melania visited a relief center for those affected by tornados in Alabama. 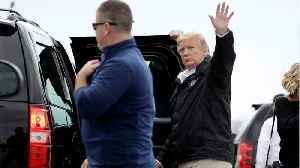 The Trump's head to Alabama where they meet the victims of an awful tornado. 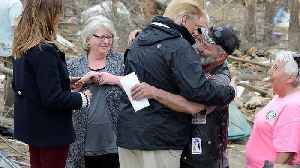 President Donald Trump visited communities in eastern Alabama devastated by tornadoes, says Reuters. 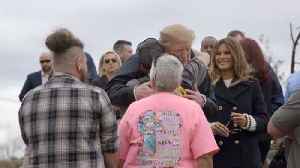 The president and first lady Melania Trump took a helicopter tour of the area before visiting the..
President Donald Trump on Friday visited communities in eastern Alabama devastated by tornadoes that tore through homes and businesses, killing 23 people. 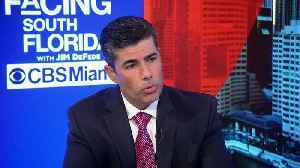 Trump and his wife Melania Trump took a..